VoLTE support will be offered on Zenfone 3 Ultra (ZU680KL) soon as well. 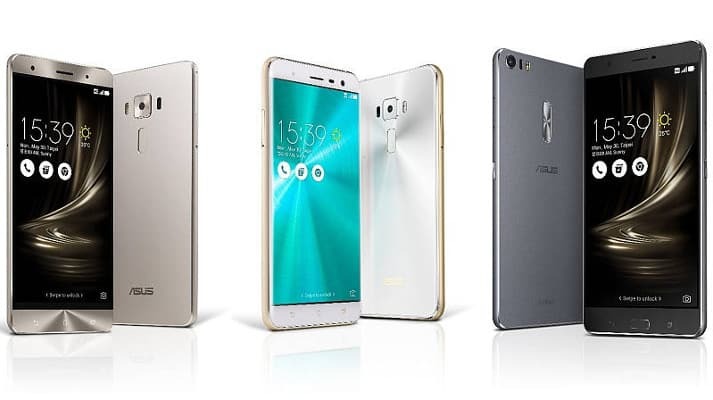 Asus delighting its users by bringing new updates, this step will impact numerous users across the globe as it’s not only for the new Zenfone 3 series phones also previous gen devices will get updates as well. Update for Zenfone Selfie (ZD551KL) will be available soon, as well.